It appears that the sanctions imposed on North Korea for its relentless missile tests have been begun to bear some fruits. AFP is reporting an impending energy crisis in the isolated country. Petro retail prices have gone up around 20% in two months, according to AFP’s investigation in the North Korean capital, Pyongyang. Part of UN sanctions include a restriction on exports of oil products to North Korea. 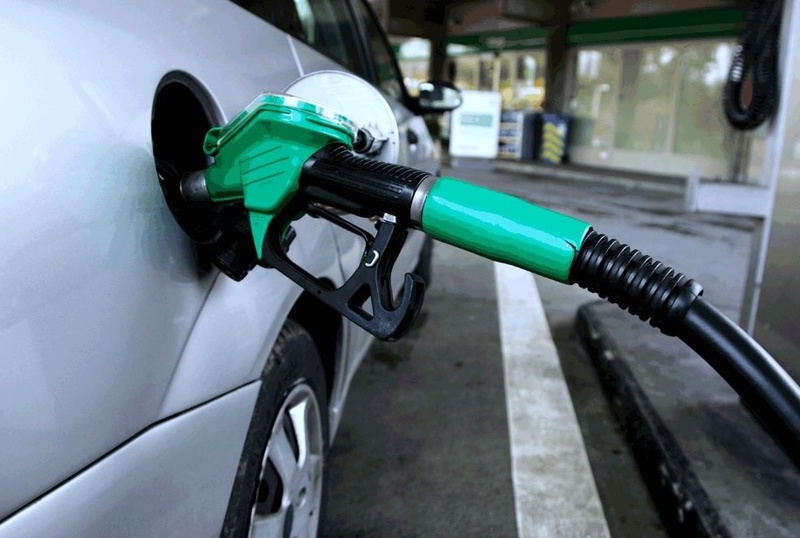 Retail prices of petrol are now more than double what they were at the beginning of the year. Two weeks ago, the UN Security Council imposed its eighth set of sanctions on the North in an effort to rein it in following its sixth nuclear test, which Pyongyang said was a hydrogen bomb. Under leader Kim Jong-Un, North Korea has made rapid progress in its weapons programmes, and it launched two intercontinental ballistic missiles (ICBMs) in July that appeared to bring much of the US mainland into range. North Korean leader Kim Jong-Un and US President Donald Trump have since engaged in a war of words, each threatening to destroy each other’s country. This has only heightened diplomatic tensions between the two nations. The latest UN sanctions for the first-time imposed limits on supplies to the North of the fuel it needs to keep its citizens and soldiers moving. Crude oil exports are limited to current levels, and refined products are capped at 2 million barrels a year. Also Watch: Documentary: What exactly do you know about the 'Biafra war'?